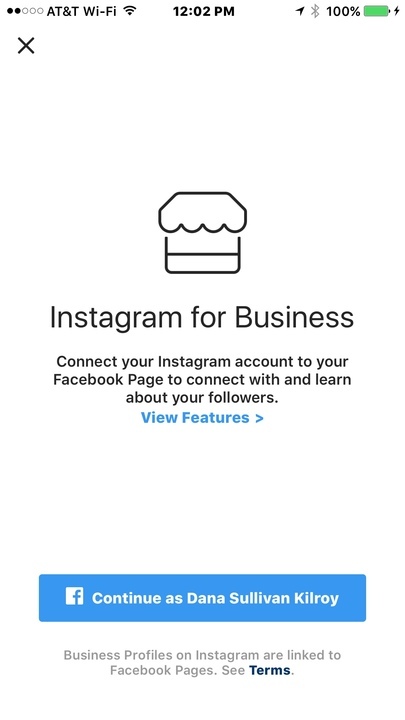 First things, first: Set up your Instagram business profile! 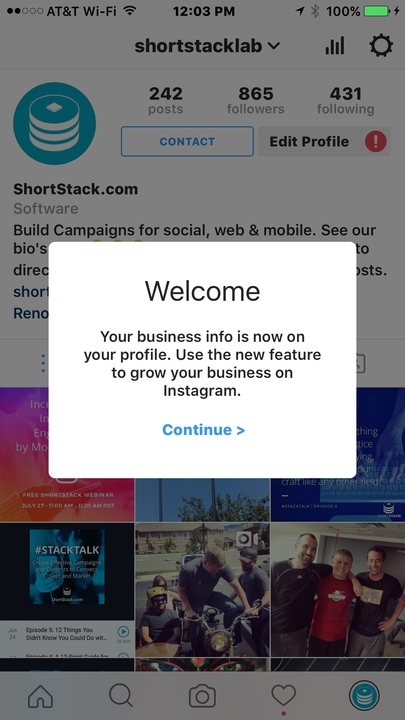 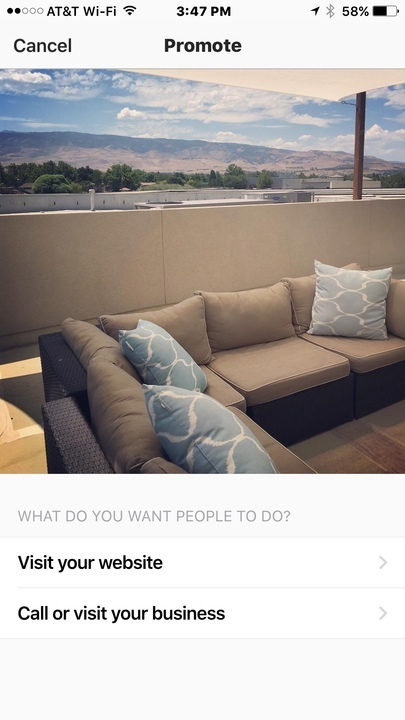 This post will walk you through the steps you need to take in order to update your profile, giving you access to Instagram’s new insights and promotion options. 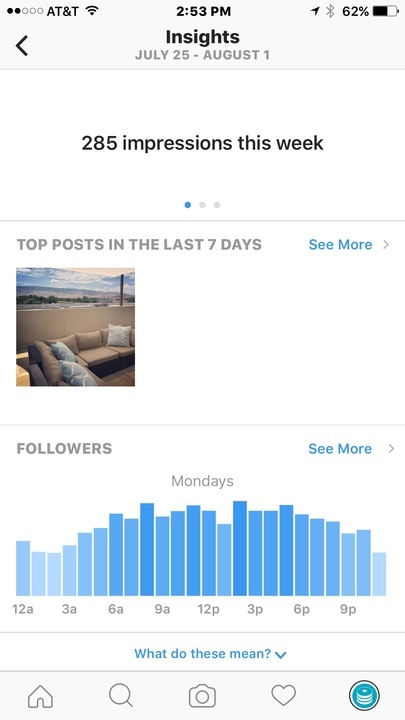 You can also gain some insight about your followers by clicking on the “See more” link. 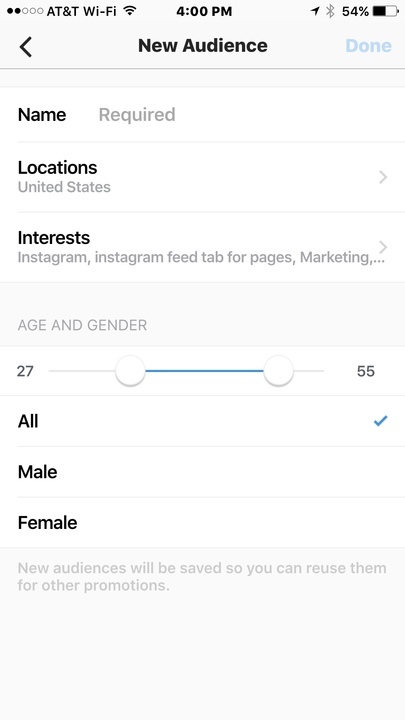 You’ll see gender, age, location, etc. 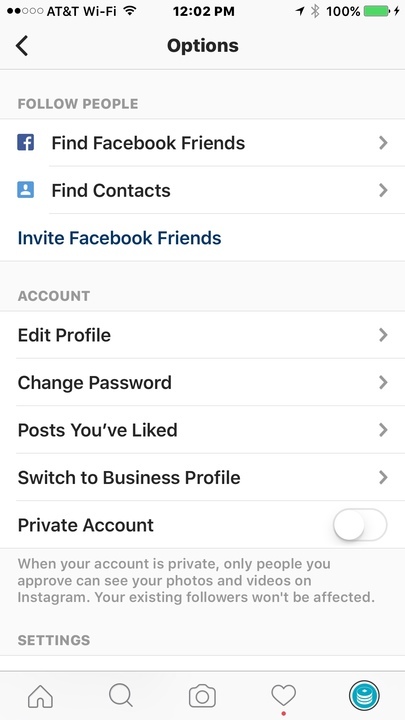 as well as the days and times your followers tend to be online. 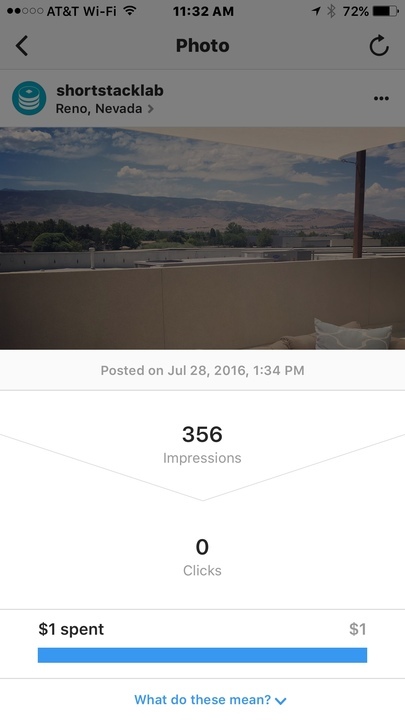 This will help you fine-tune your posting schedule, and will be especially helpful if you’re using the link in your bio to update your content. 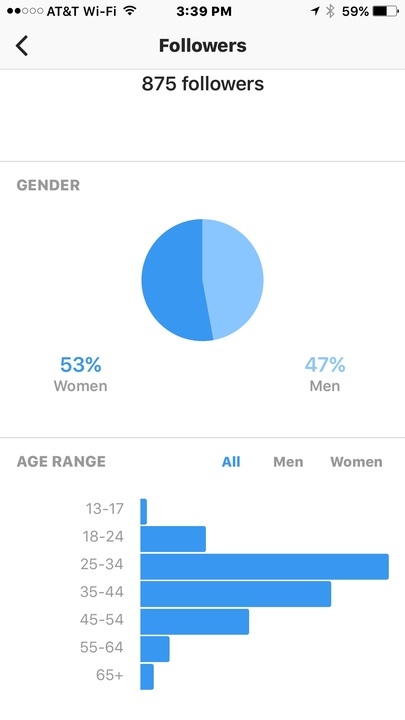 We can see from the Followers panel that ShortStack has slightly more female followers than it does men, and the majority of them are 25-44 years old. 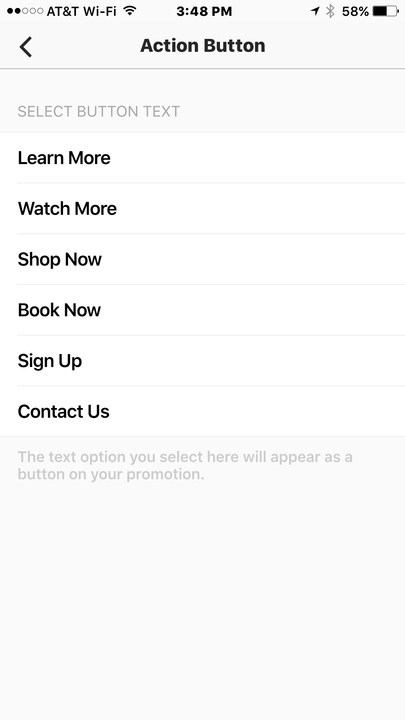 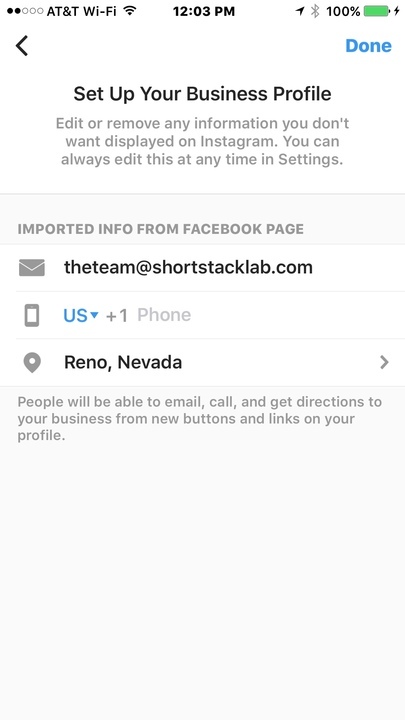 After you tap Promote, you’ll be give the option to choose a call to action button. 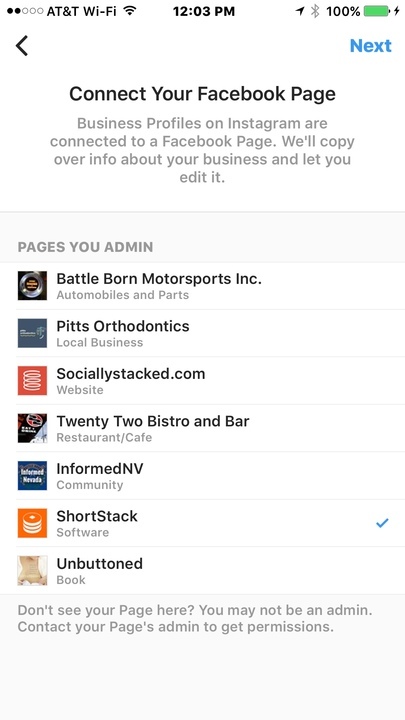 Your choices at this point will depend on some of the details about your business you included when you set the profile. 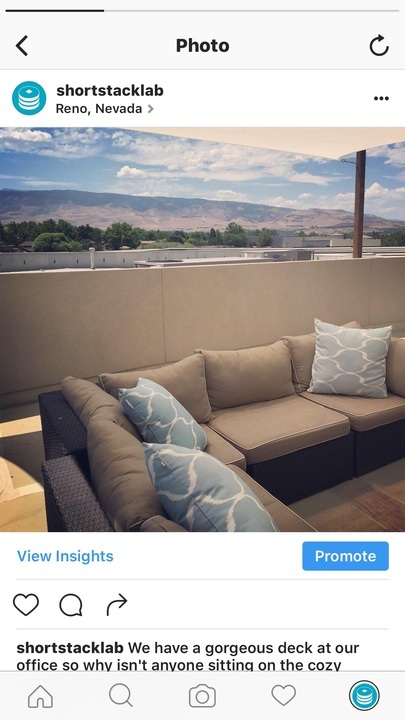 By the way, you can’t edit an Instagram post once it’s been promoted, so make sure you proofread your text beforehand. 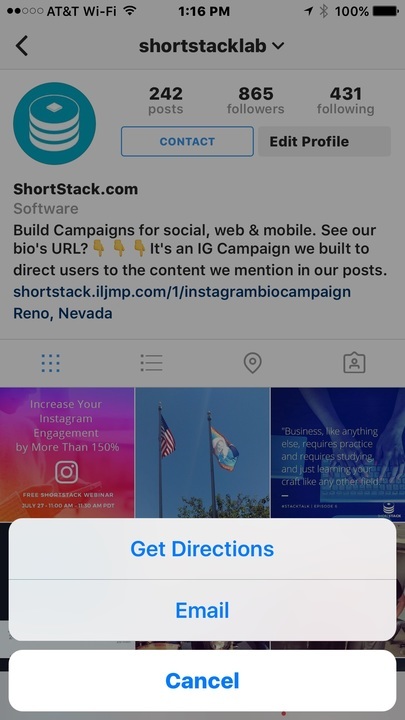 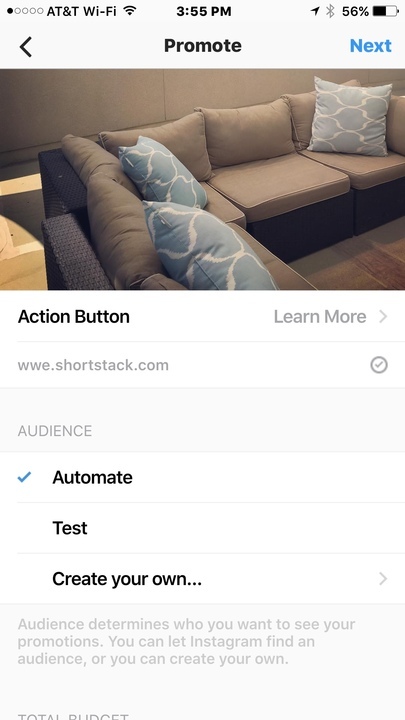 We’re still learning our way around the new Instagram options, so thanks for learning along with us! 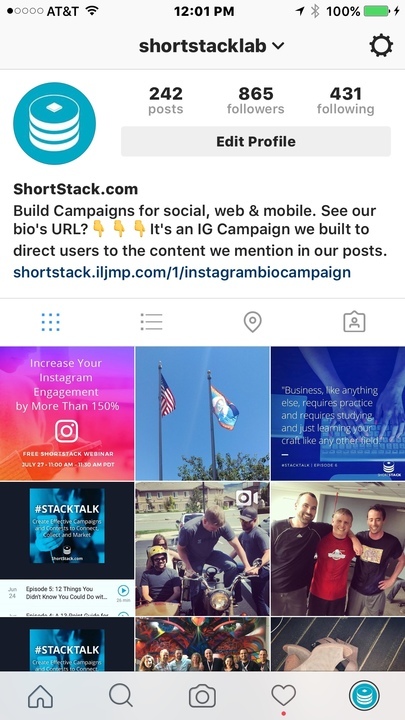 If you missed our recent webinar about increasing Instagram engagement, you can check it out here. 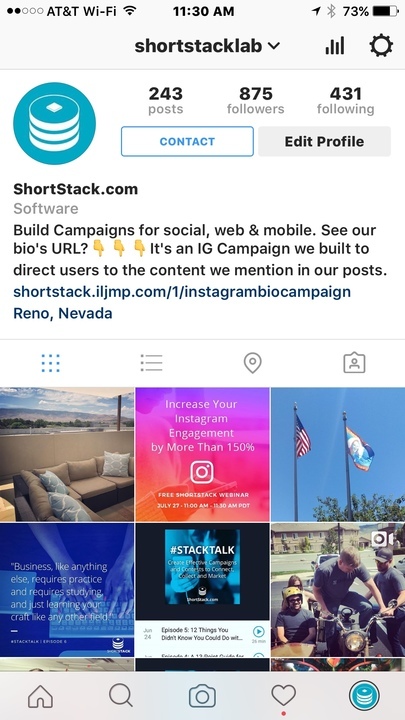 And while you’re here, please follow us on Instagram!